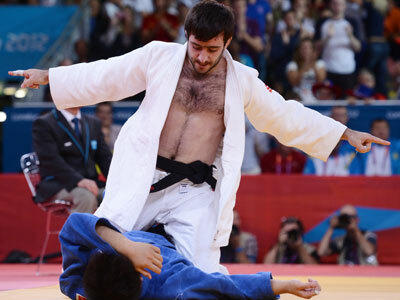 Another judo master has added to Russia’s medal account at the London Games, with Mansur Isaev snatching gold in the 73kg category. 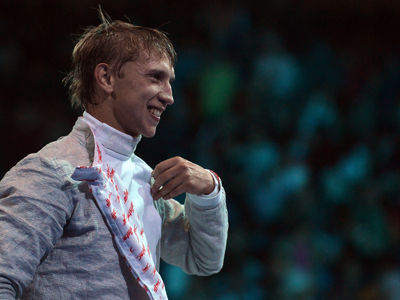 ­In the final, Isaev prevailed over 2011 world champion, Riki Nakaya of Japan, collecting a win by yuko – on accumulated penalties. “I’ve always dreamt of beating a Japanese judoka in the final of the world championships in his home country. But this is even better,” Isaev told Sportbox.ru. “This has always been my aim. After victories you are often asked about what you feel. For me, there’s nothing unexpected in the fact of my win because that’s what I wrestle for,” he added. The Russian also had a very difficult opponent in the semis, but managed to top two-time world champ Wang Ki-Chun of South Korea. In the earlier rounds of the competition, the 25-year-old defeated Rustam Orujov of Azerbaijan and Mongolia’s Nyam-Ochir Sainjargal. 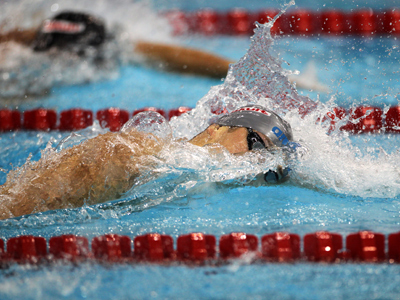 Meanwhile, the bronze medals in the event went to Sainjargal and Ugo Legrand of France. Judo, which is known as Vladimir Putin’s favorite sport, has been getting plenty of state support in recent years, and it’s now beginning to bear fruit. It’s the second medal brought to Team Russia by the judokas at the London Games. On Saturday, Arsen Galstyan opened the country’s scoring account with 60kg men’s gold. The Russian President is expected to arrive in London on Thursday to watch the judo competitions. Talks with British PM, David Cameron, are also on the agenda.